This property is a fantastic home with versatile living space and wonderful views to the front. Boasting 5 bedrooms across 3 floors, the property has ample accommodation of approx. 2000 square feet. 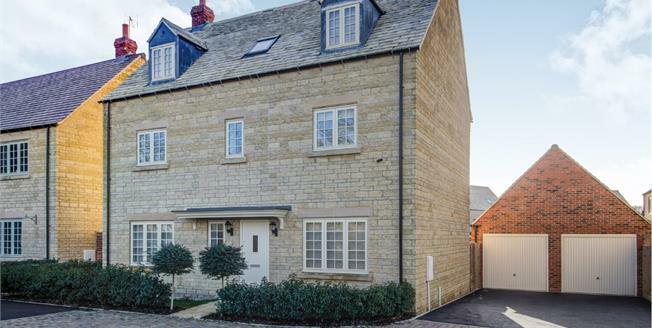 The moment you arrive at the property you can enjoy its quiet cul-de-sac residential location, yet benefit from being within easy walking distance of the town centre of Moreton in Marsh . The property boasts a high quality finish and viewing is recommended to appreciate it's superb, luxurious feel. With a south-facing garden and ample space for entertaining, this property is ideal for any growing family or a buyer with a busy social life!